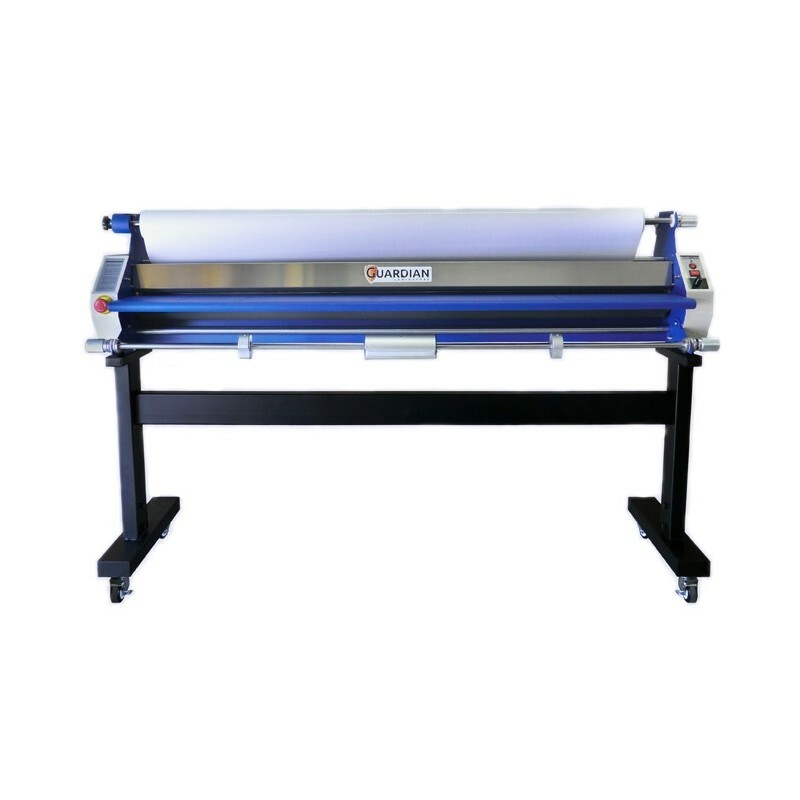 Guardian Laminators™ are an affordable, easy to use solution for all of your finishing, laminating and mounting needs. The Guardian system’s intuitive design makes for quick and easy use, maintenance, and cleaning… saving you time on production. Built to last with solid, all steel construction.